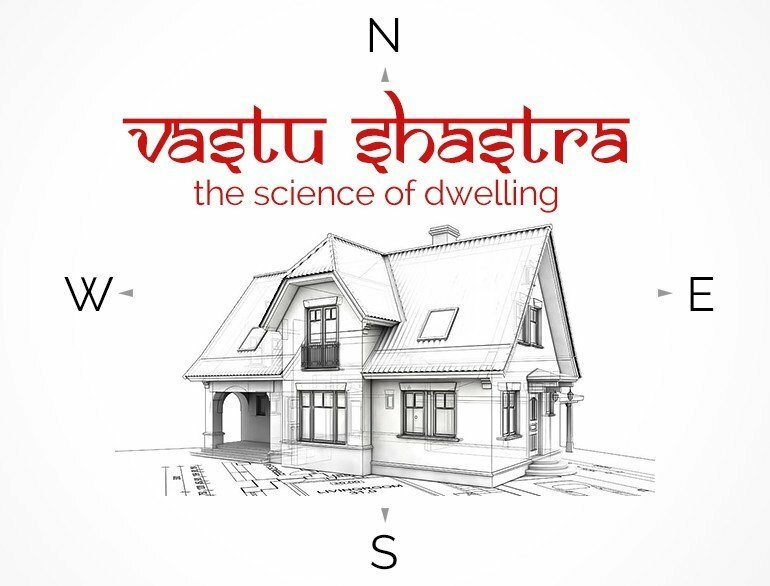 Vastu Shastra is a Sanskrit term that translates to the “science of architecture.” It incorporates many architectural design ideas, such as space, arrangement, layout and measurements. Vastu Shastra is known as the yoga of design and its guidelines come from the ancient Indian knowledge contained in the "Vastu Vidya." Buildings constructed using the principles of Vastu Shastra are said to provide a healthier living space and a better energy balance, making them ideal for practicing yoga in. 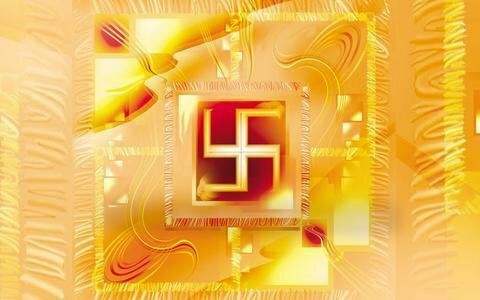 The idea behind Vastu Shastra is the integration of functional architectural designs with nature and spiritual beliefs. This principle has been used in Indian construction since ancient times and continues to be used in modern architecture. Practicing yoga in the right sort of balanced and spiritual environment is crucial for connecting with our spiritual sides and entering into spells of deep, meaningful meditation. In this sense, the use of Vastu Shastra in the architecture and design of a room or home can be deeply beneficial when that space is used to practice yoga. It can help one achieve a more beautiful and balanced place to live and work, and may even be used to guide the decoration of a yoga room or studio to encourage more spiritual practice. Basic Vastu analysis only meant for those customers who want to get analyse their plots before its construction without paying site visit charges via an Vastu Expert. This report analysis will be done on phone and we will be sharing Mp3 recording of the report and customer need to share maps of the plot to us either via Hard-copy form or via Email.This applies to plots without any construction, If the plot is constructed we need to visit the site which will be chargeable (Only applicable to Jammu and Kashmir Location). Basic Report charges are 7000/- irrespective of the Plot dimension and Site visit charges are excluded. 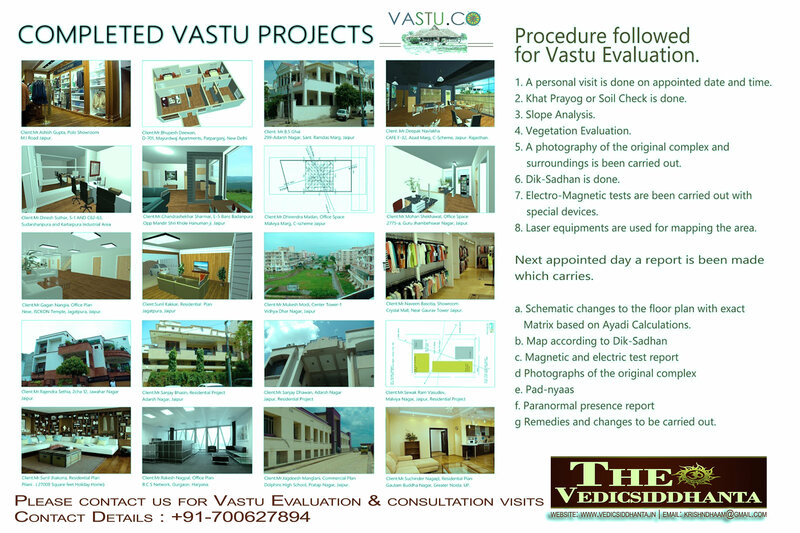 * Expert Visit : If customer wants an expert visits for advance analysis of the site, our Expert Vastu Scholar will visit the site location for detailed audit of your Plot to observe and note all possible details. ( * This is Excluded in this report and will be depends on the customer requirement). 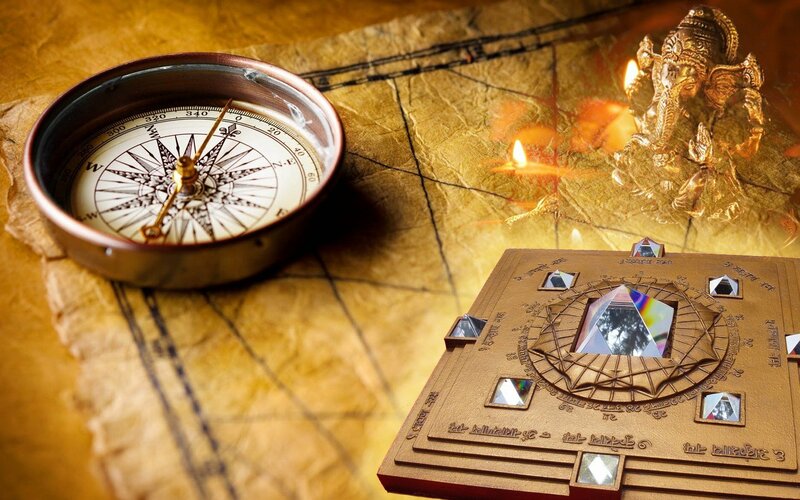 Vastu Report: We will provides a Phonic report (mp3) with detailed analysis of the findings and list of activities that you have to perform for Vastu correction. * Aura Cleansing : Aura Cleansing will be based on the Vedic rituals ( I.e Homam, Mantra Jaap etc)systems to align the energy of the plot for betterment of life, ensuring flow of positive energy. ( * This is Excluded in this report and will be depends on the customer requirement). Costing Structure : Basic Vastu analysis does not carry any site visits and if the users want a site visit then User need to pay Site Visit charges separately that will be Rs 2100/- ( Consultancy + SIte Visit charges) for Jammu and Kashmir, only applicable for Local site survey visit and if the case is complex, there is requirement of an Expert Advice, then our Expert team member will be visiting the site, that charges customer has to bear and it will be Rs 2500/- ( Train Charges, approximately for both departure and arrival cost),+ 1300/- ( for 1 Day for Hotel Stay) and total expenses will be around Rs 4000/- for whole Visit. Vastu Solution : You will get a basic map with directions and a suggestion whether you should buy the plot or not. It also applies to plot which is already purchased and is devoid of any construction. Final Report : Basic vastu analysis does not carry any report.It is suggested through phone.It usually does not apply to plots which carry constructed structure. * For Constructed Plots only : For Constructed Plots we may require a Site visit (chargeable) + Blue Print Map of the Plot with dimensions + Site Video Footage + Photographs of the plot and mainly GPS location of the plot and customer need to pay the complete Vastu Report charges of Rs 7000/-. Site Visits Consultancy: Site visit ( Rs 2100/- ) consultancy will be chargeable or applicable to those users who does not want to pay the whole Vastu Project analysis cost of Rs 7000/- if their Plot is already build or constructed and they only need Suggestions for their plot. The people who want to analyze a plot before buying should order this service or those want to know suggestion for already build plots or constructed house for their overall mapping of the plots. 5.Consultation charges are different for commercial and residential properties for this report. 6.Traveling expenses (both sides) are extra and has to be paid by the customer (In case the client requires a personal visit to site). 7.There are no hard-copy reports will be given in basic site analysis but if the user requires, " Full written report " it can be given based on demand and it will be chargeable and it need time. You can contact us for sample reports. 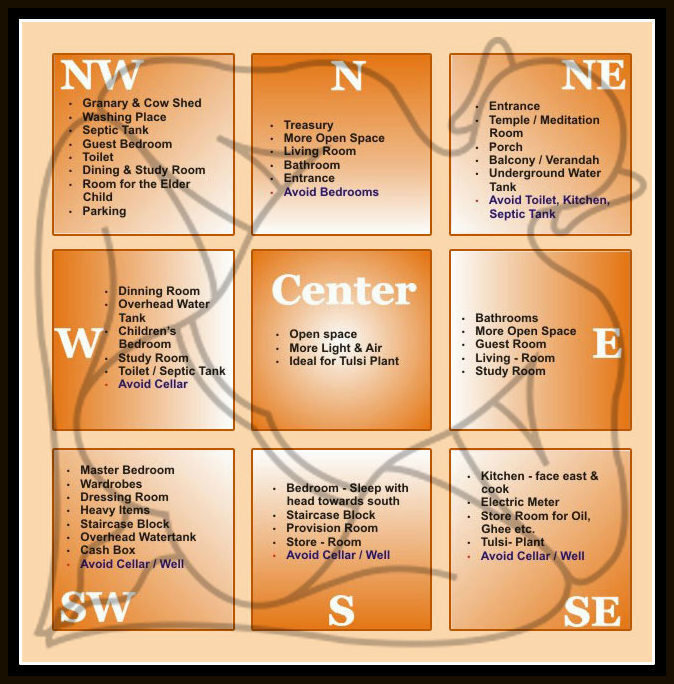 8.Site visits are entertained for one time in complete vastu analysis. All site visits afterwards are chargeable.Please contact us for rates.